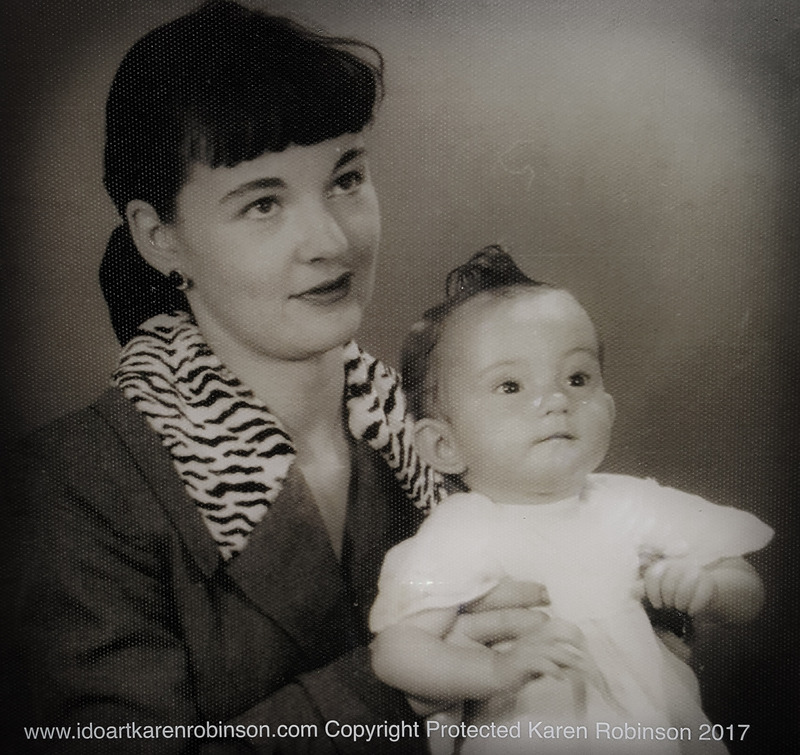 NSW – Australia Photographed by Professional Photography Karen’s mother Judy holding Karen as a baby1955. Copyright Protected 2017. Published September 24, 2017 at 2672 × 2523 in NSW – Australia Photographed by Professional Photography Karen’s mother Judy holding Karen as a baby1955. Copyright Protected 2017.